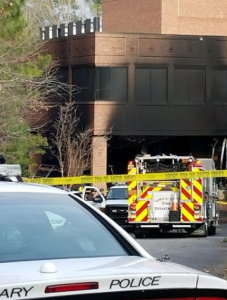 USA (MNN) — Early in the morning on December 22nd, a fire broke out at Trans World Radio’s US office in Cary, North Carolina. 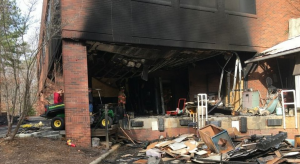 The Cary Fire Department responded within five minutes, but not before the flames destroyed a shipping area, loading dock, workshop areas, mail distribution, and some offices. Other areas of the building have sustained smoke damage. TWR’s Gospel broadcasts reach a global network of approximately four billion people every year. Although they suffered damage from the fire, Lauren Libby with TWR says, “We have not missed a minute of airtime, we have not missed any digital delivery. Because we have a backup, we can backup from Europe, we can backup from Asia, we can backup from Africa, and so we had the capability to do that. TWR has not yet been given the green light to move back into their headquarters. But they hope to begin the slow process of moving operations back in the coming days. Meanwhile, TWR is facing significant out-of-pocket expenses as a result of the fire, which they estimate will reach over $100,000. And especially when ministries are trying to use God’s resources as effectively as possible for communicating the Gospel, it’s more difficult when unexpected disasters incur a large bill. 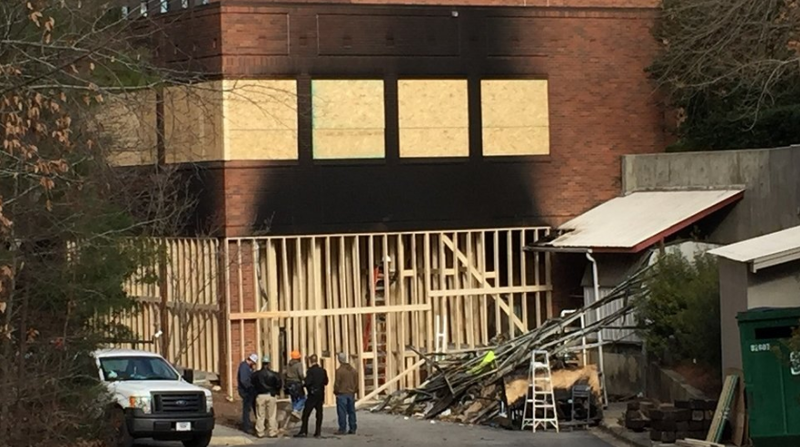 “We had insurance on the building but we have, of course, a deductible that has to be met and it’s a fairly high deductible. A number of people have called, not only from the United States but other countries and we’ve been just overwhelmed with the response. 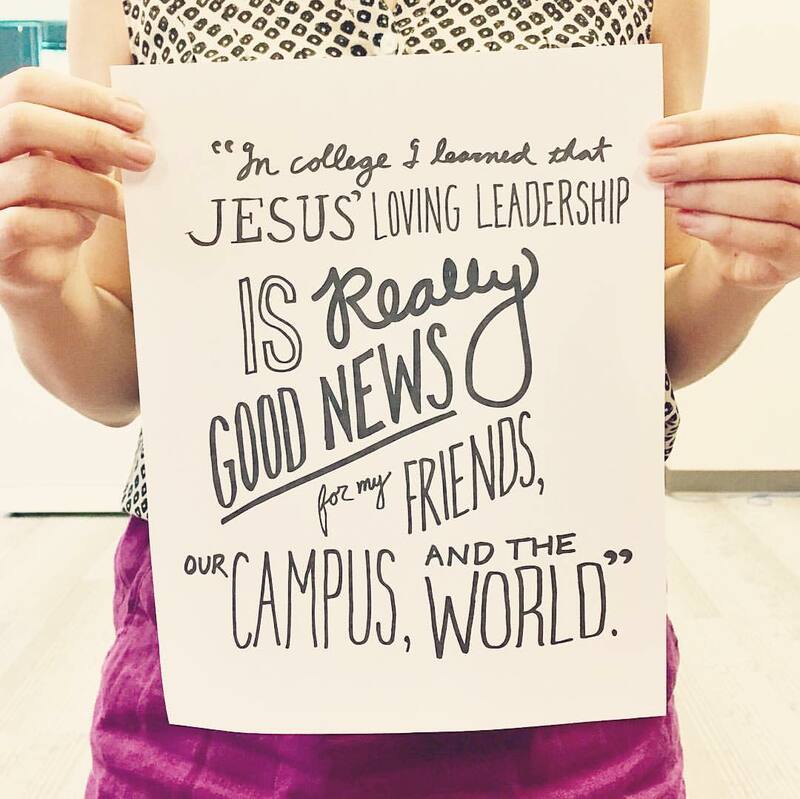 People have been calling, even other ministries, to help and it’s been a wonderful response,” says Libby. As they finish the cleanup and restoration process, please pray for TWR’s staff and ministry. You will be in our thoughts and prayers. Our President Charles Caudill has just retired and I am the new President/CEO. I look forward to meeting you and learning from your work. I am so sorry for your fire. I am glad to hear that you have not missed a beat in your broadcasting. Pray for TWR's ministry to continue without any hiccups. Ask God to provide the funds needed for building restoration.